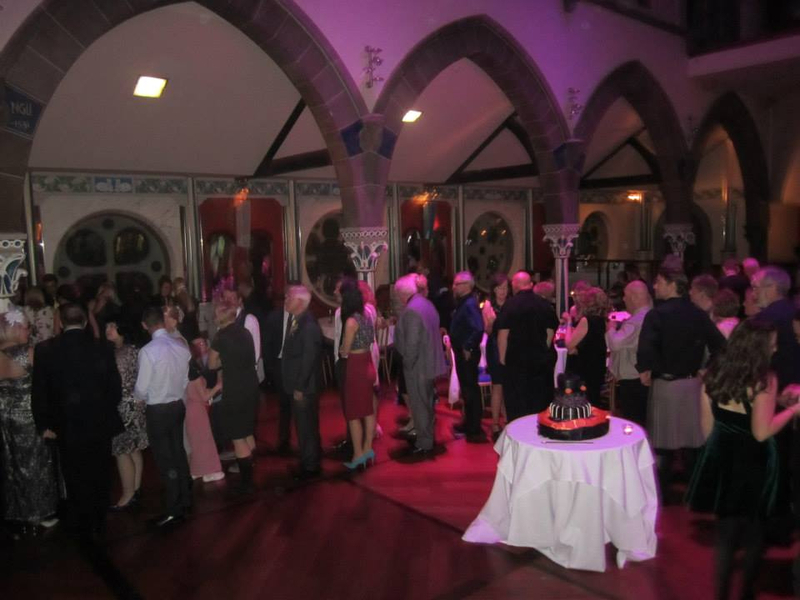 Check out our picture gallery below. 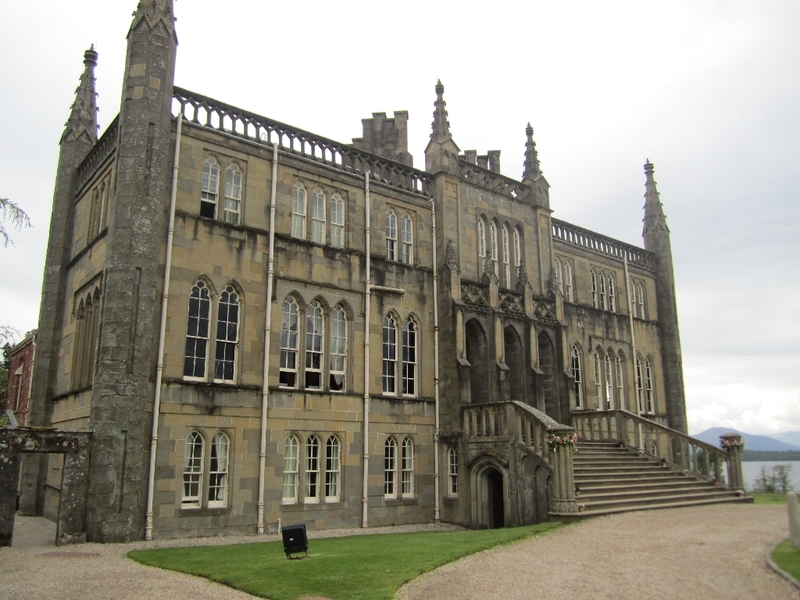 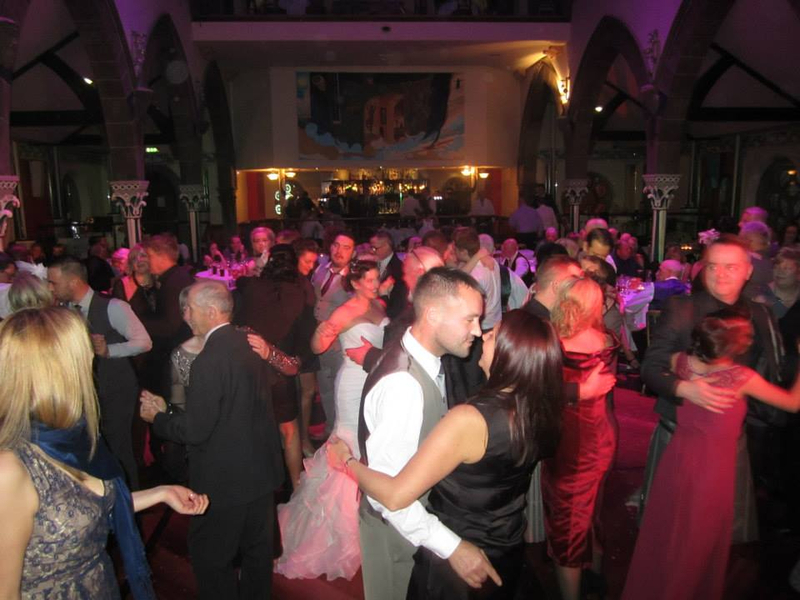 View our picture gallery. 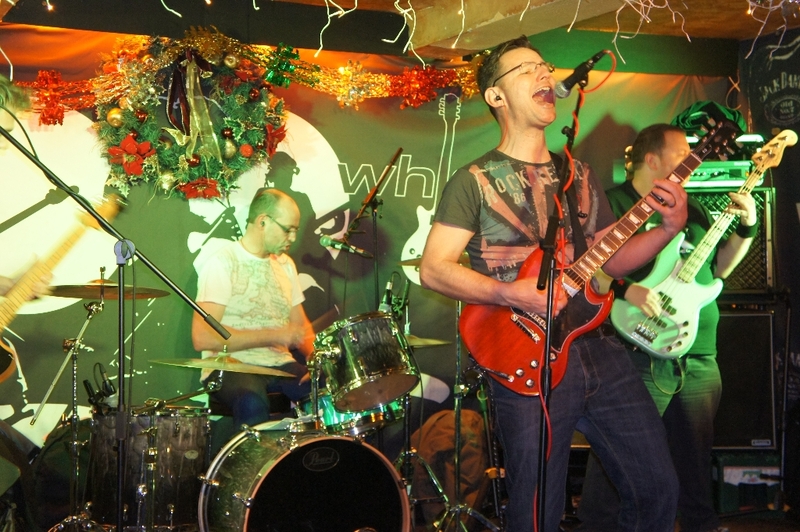 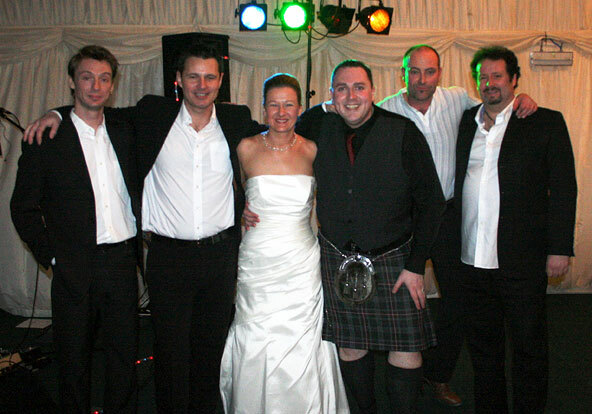 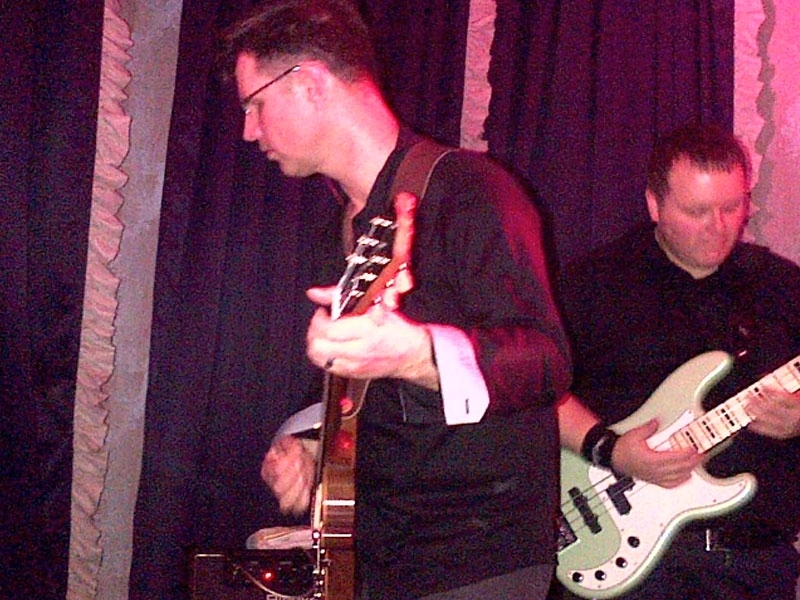 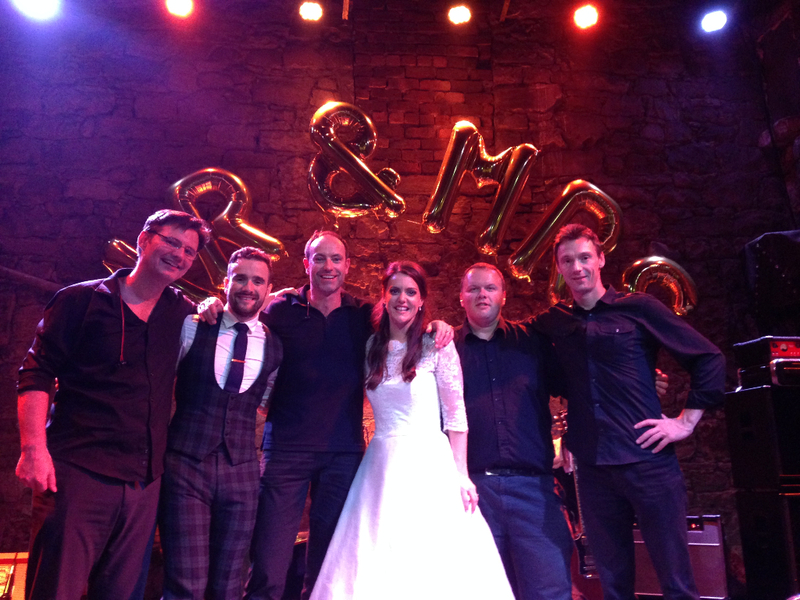 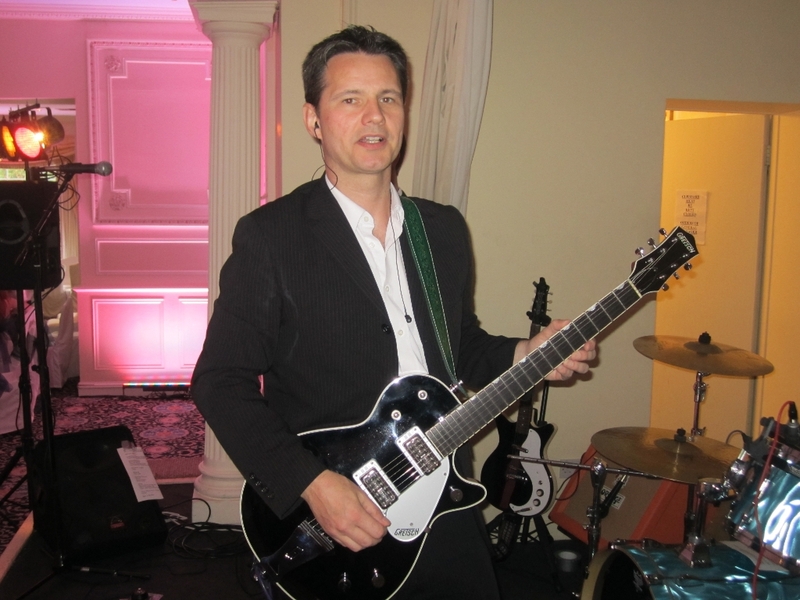 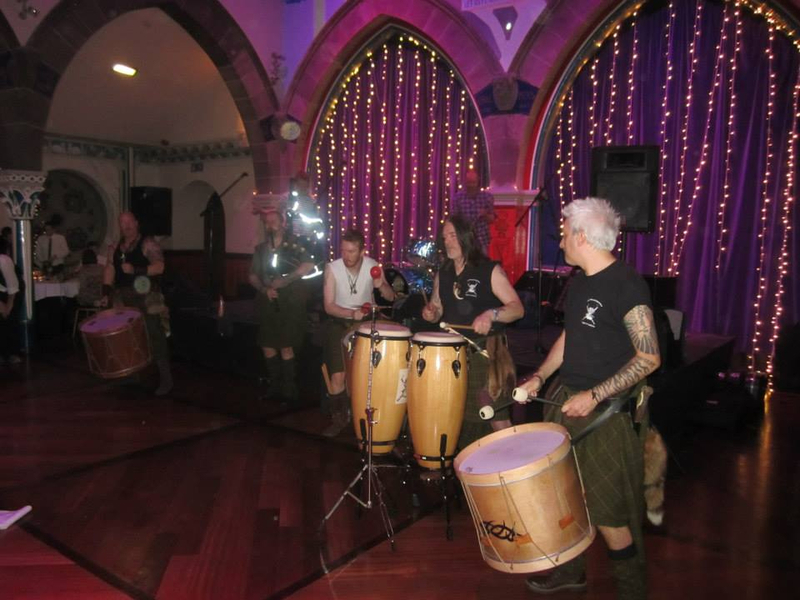 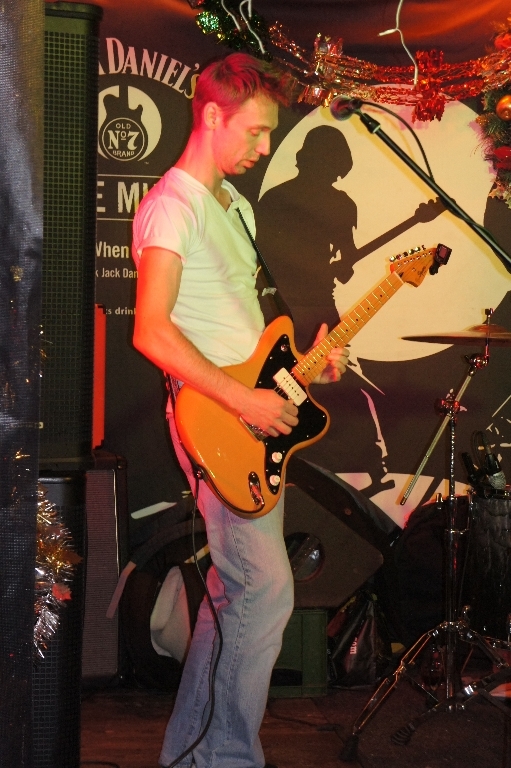 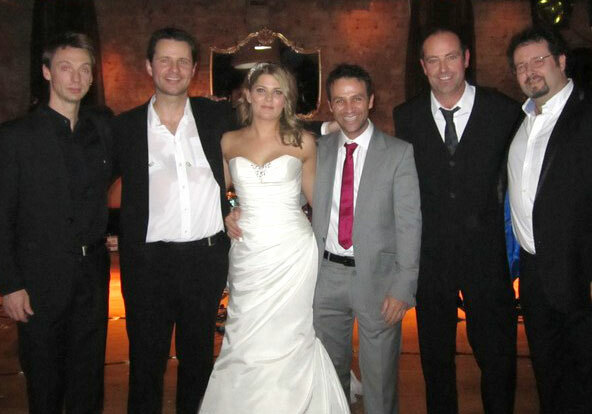 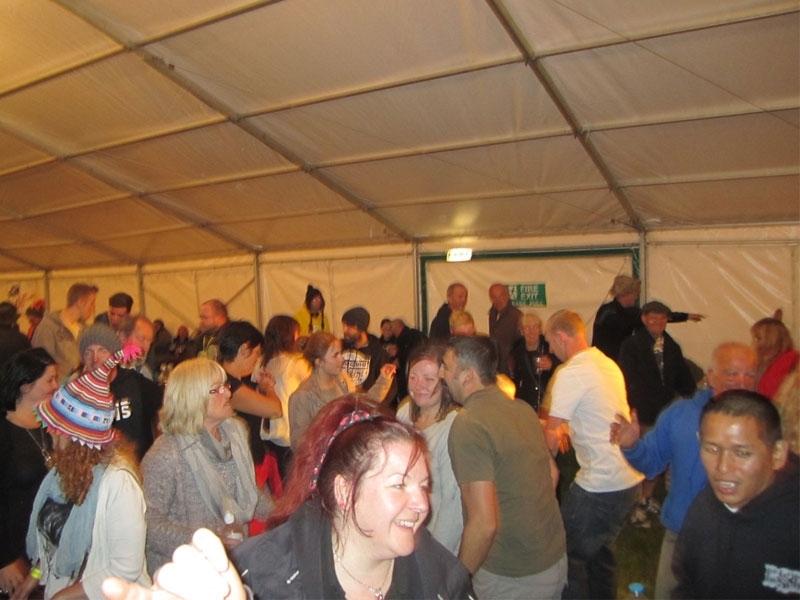 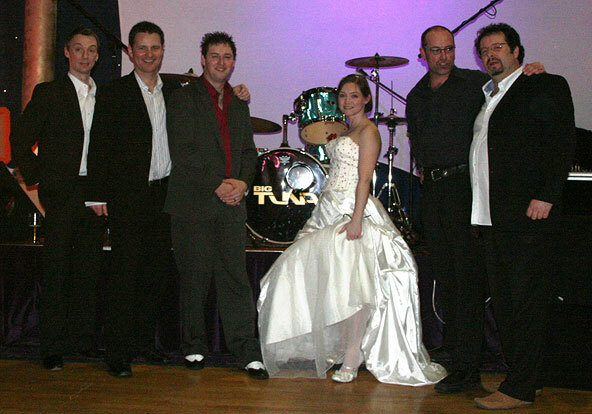 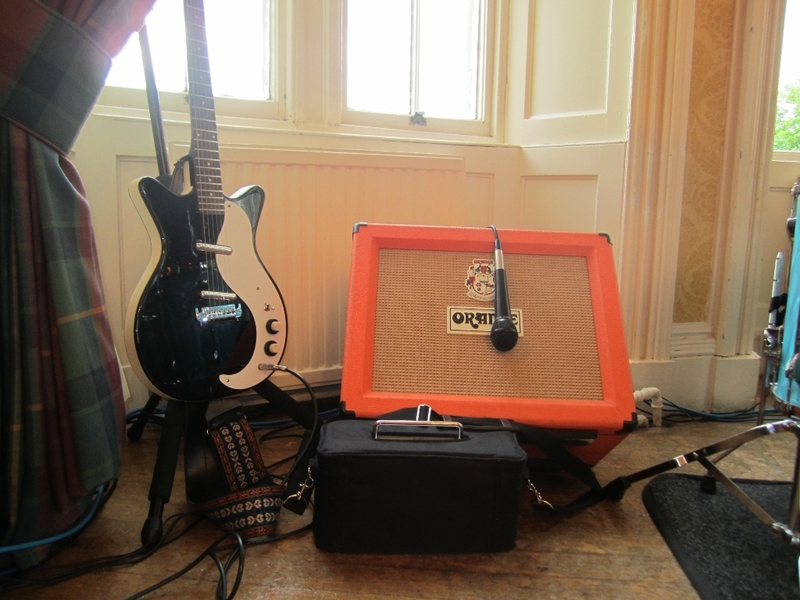 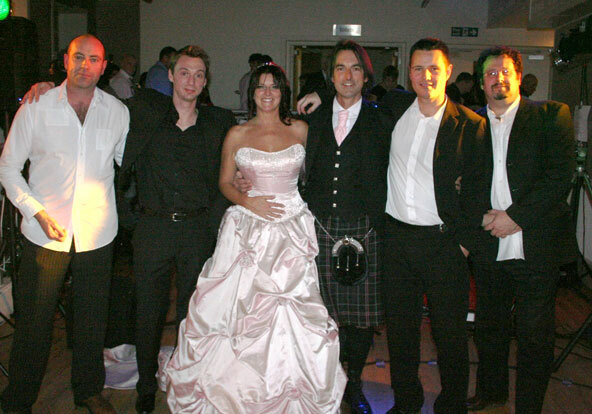 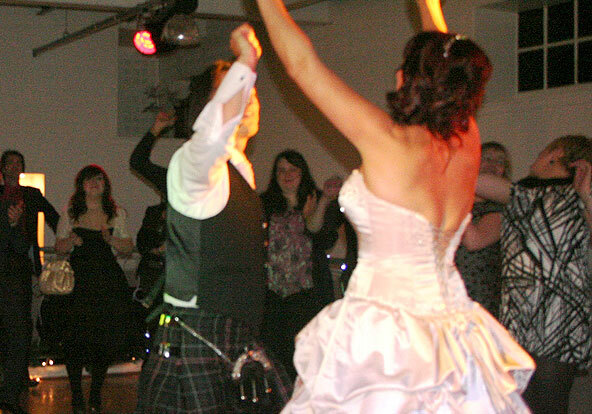 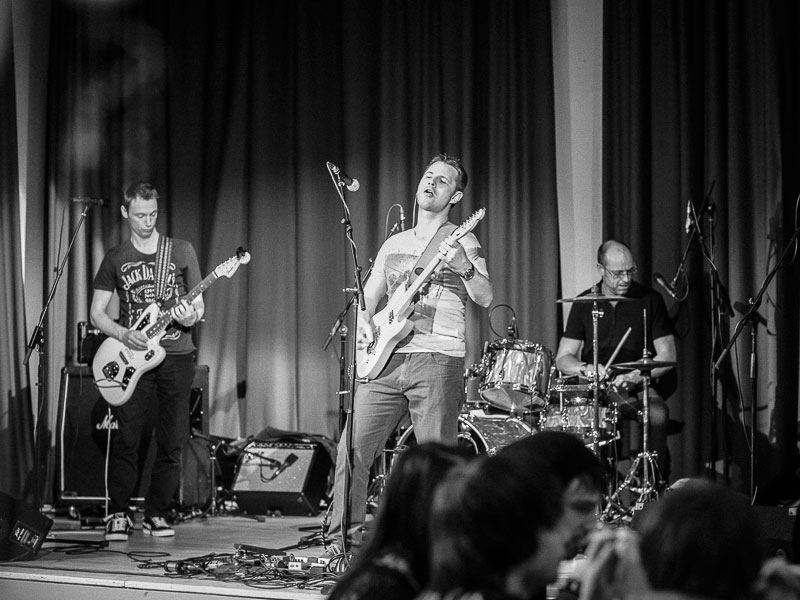 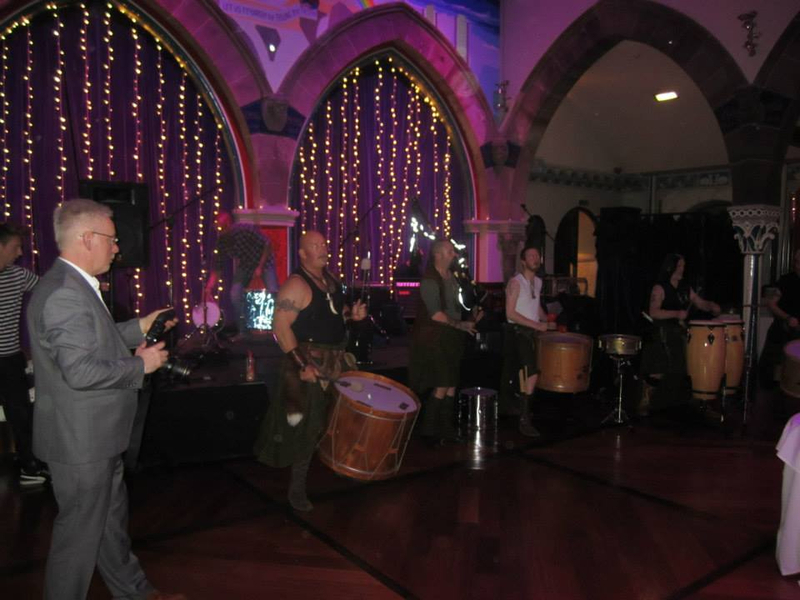 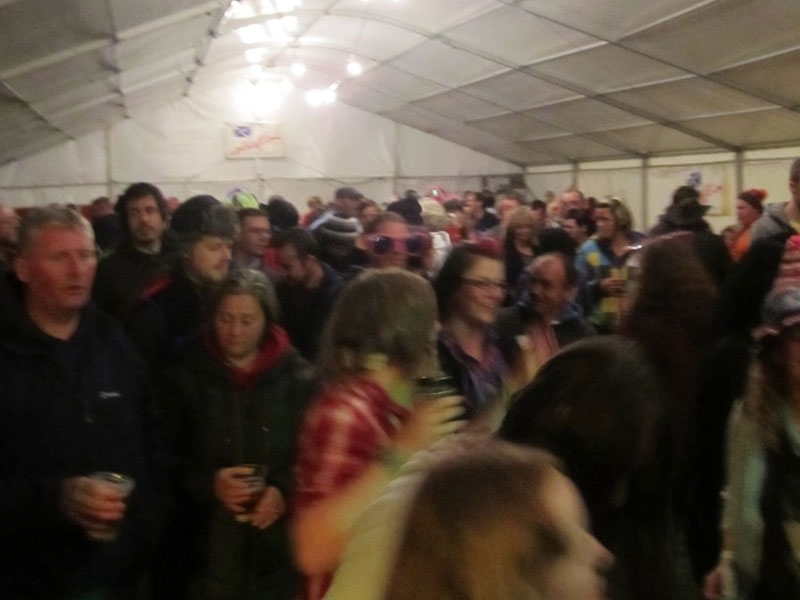 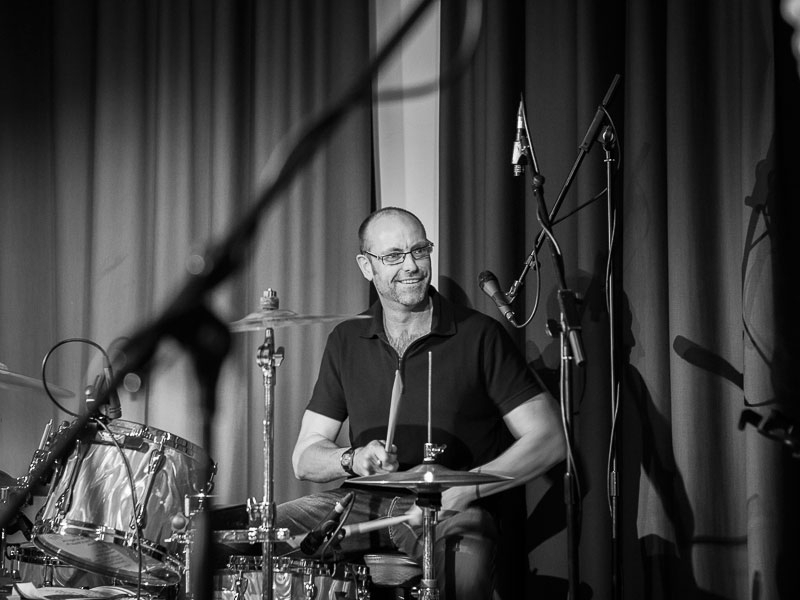 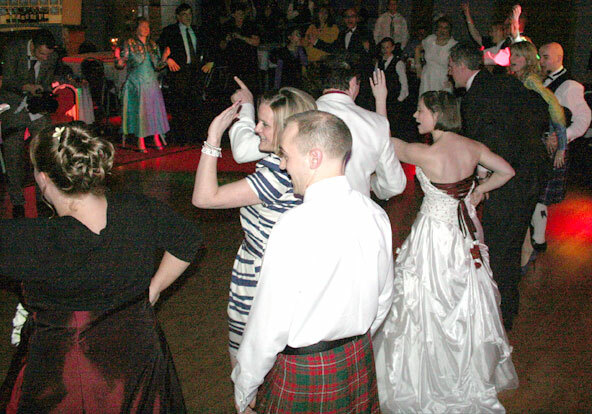 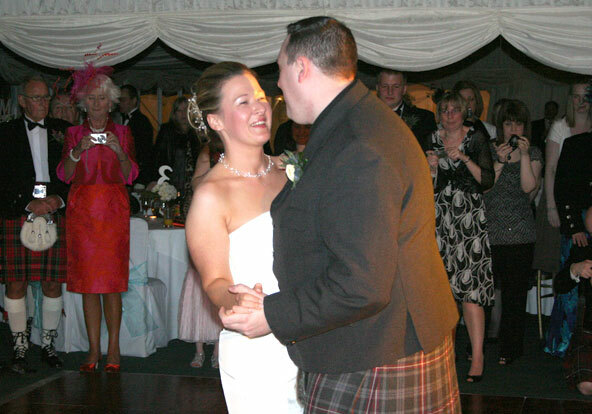 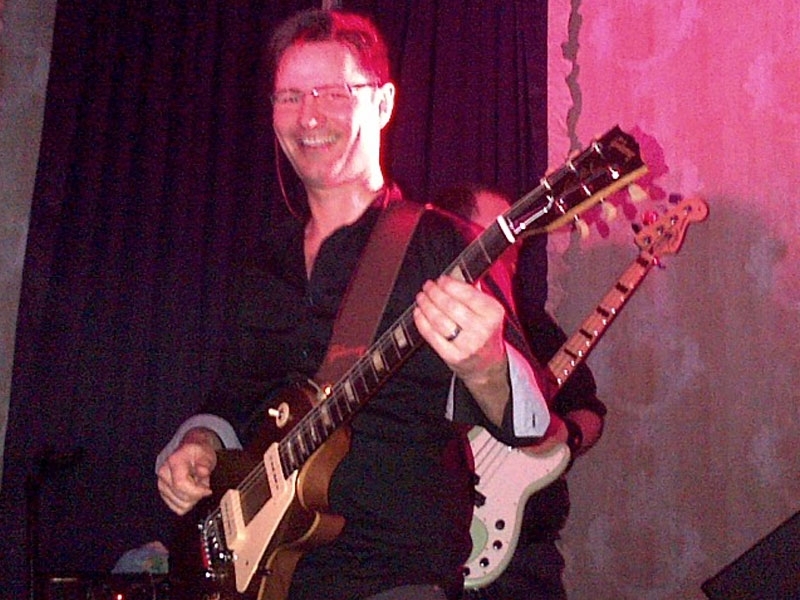 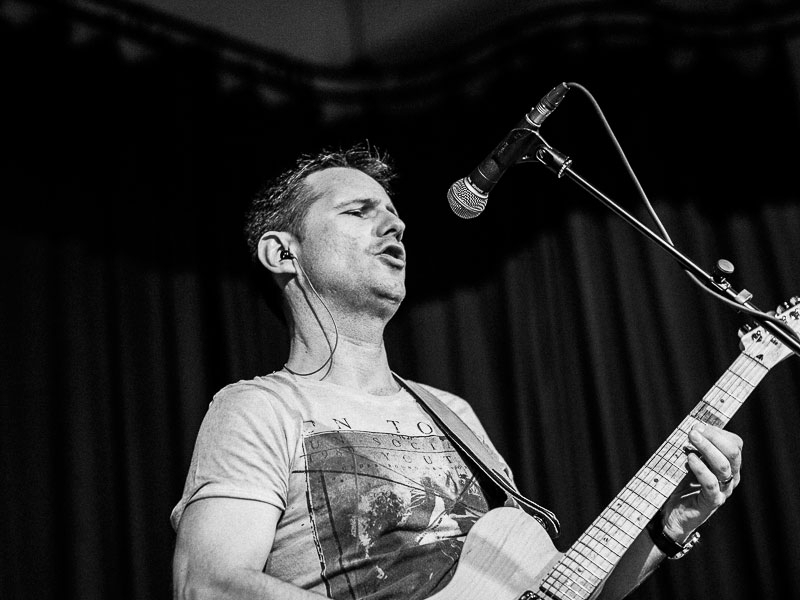 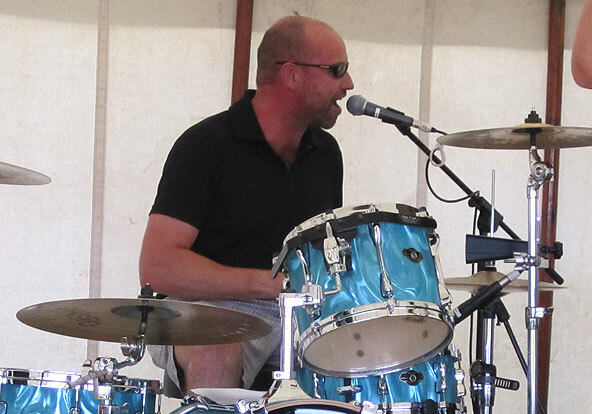 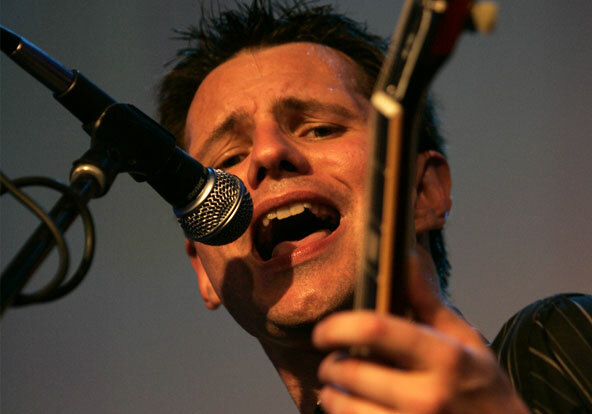 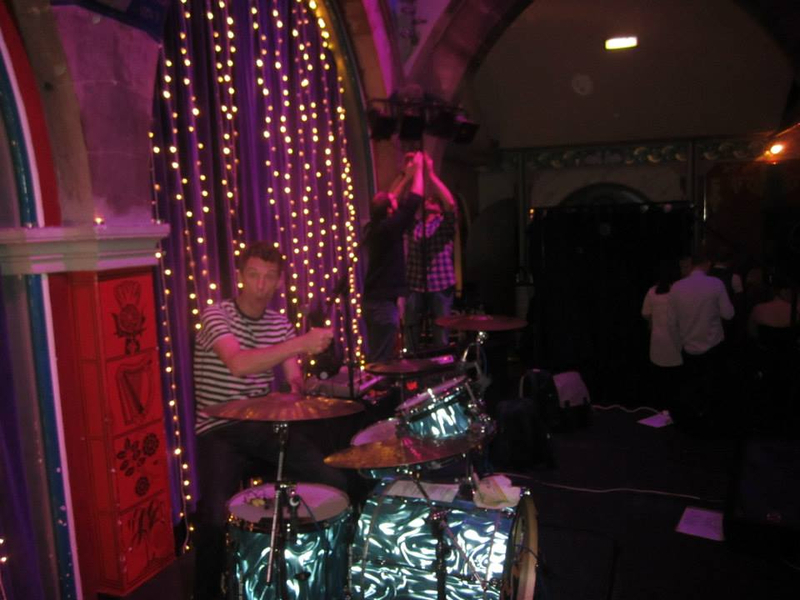 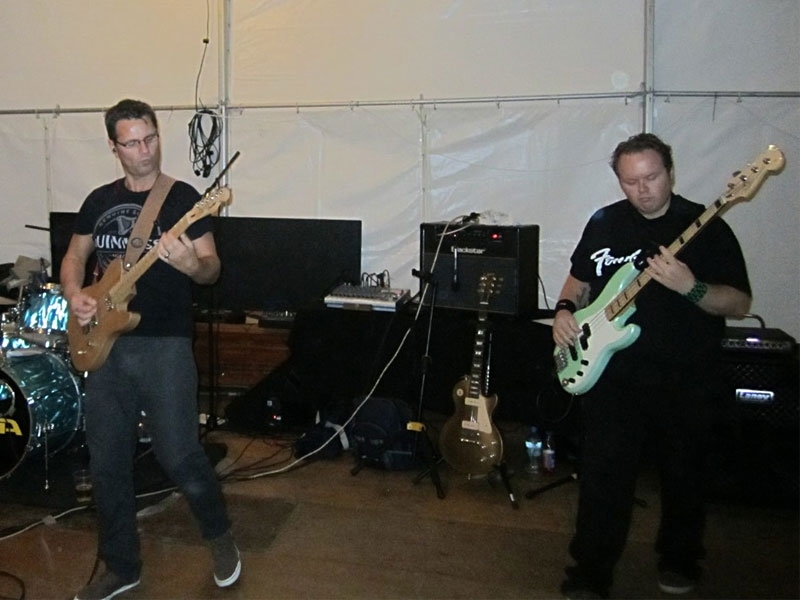 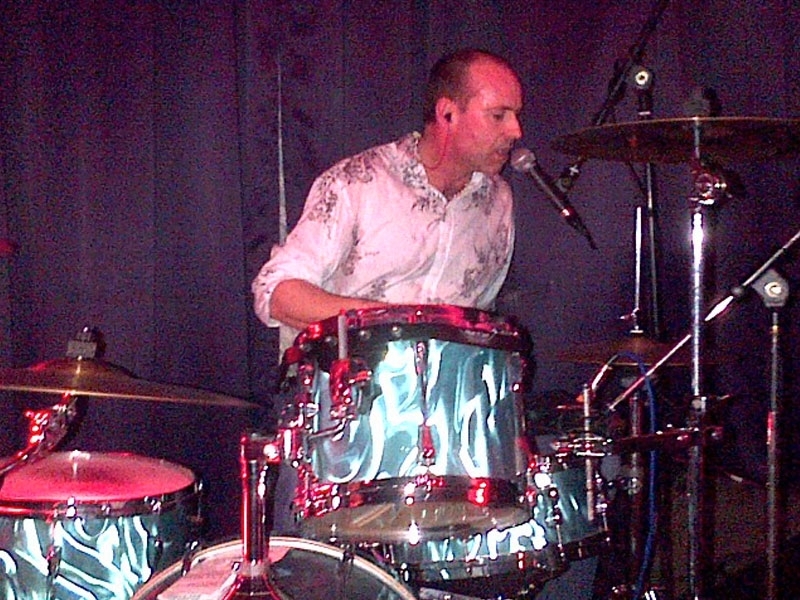 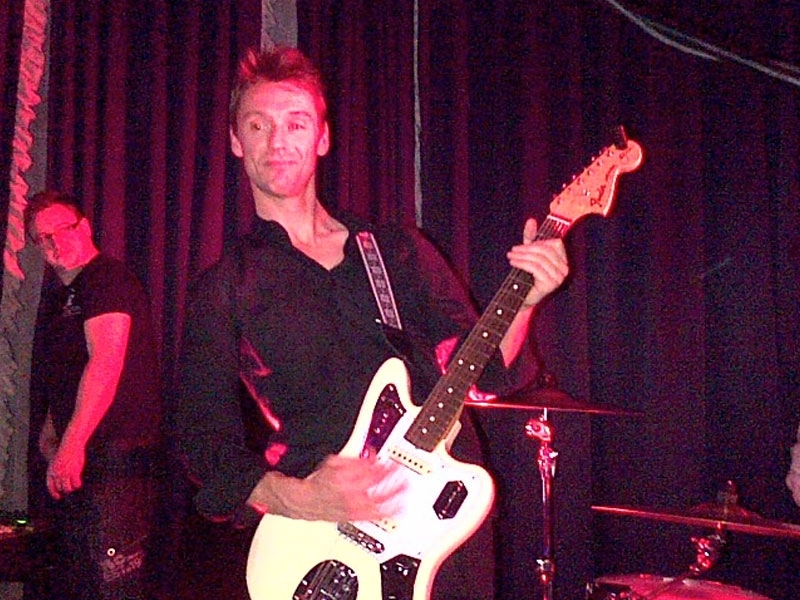 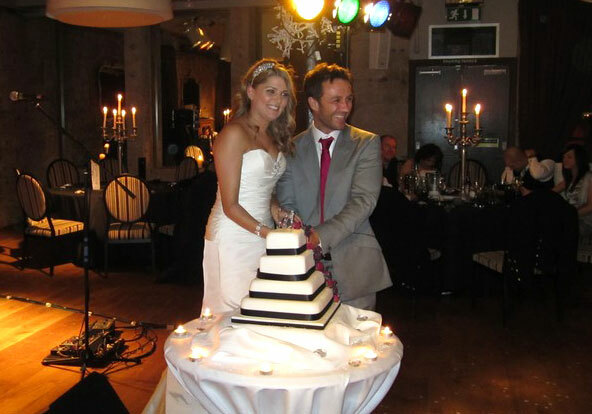 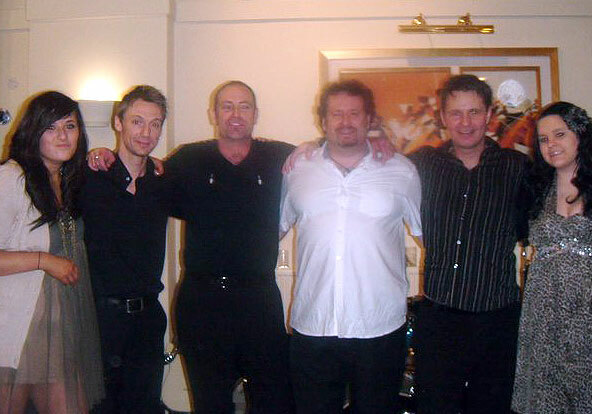 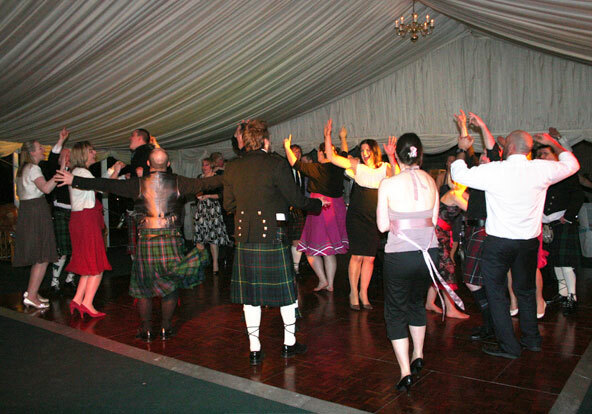 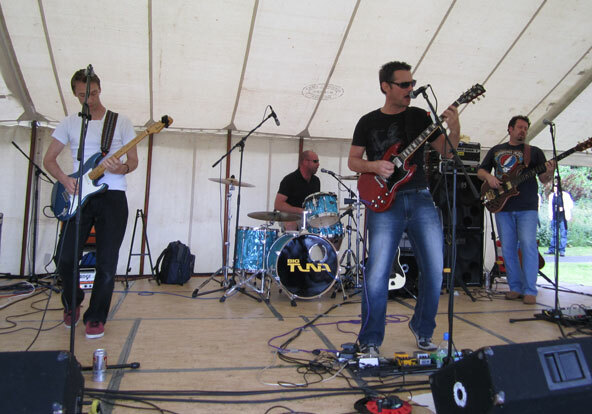 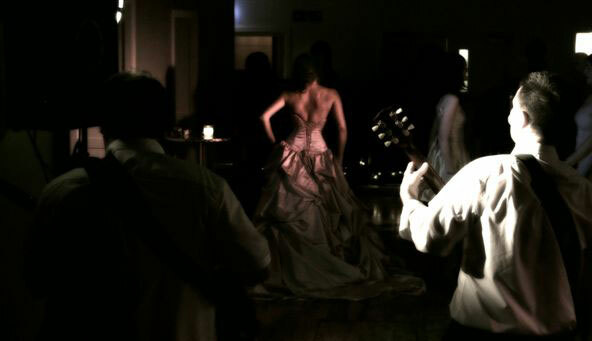 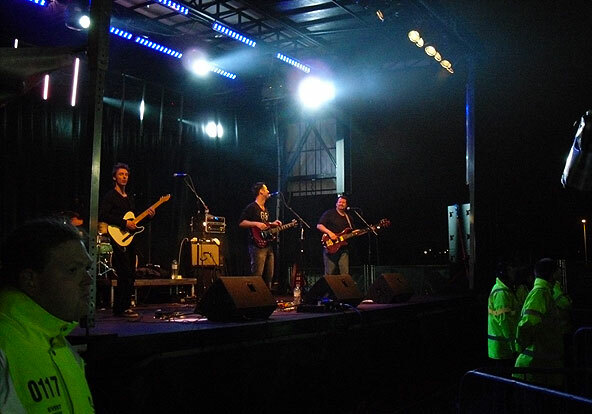 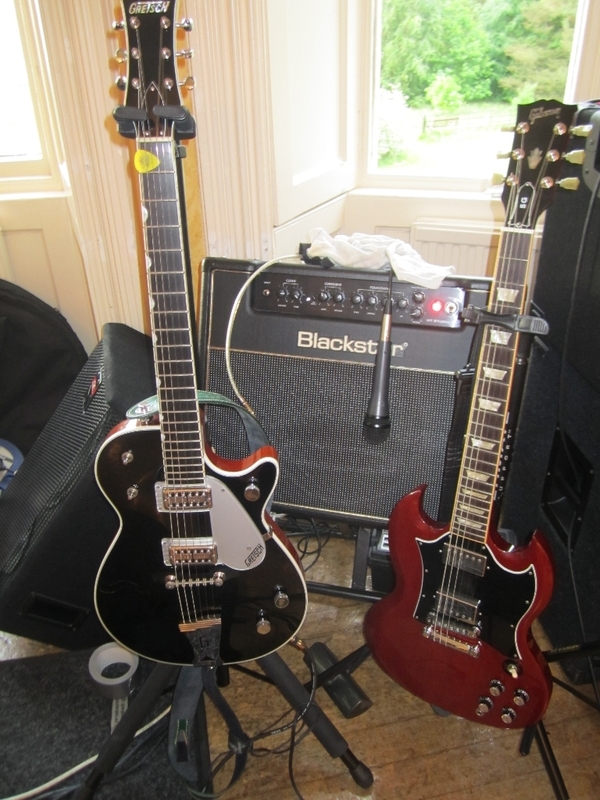 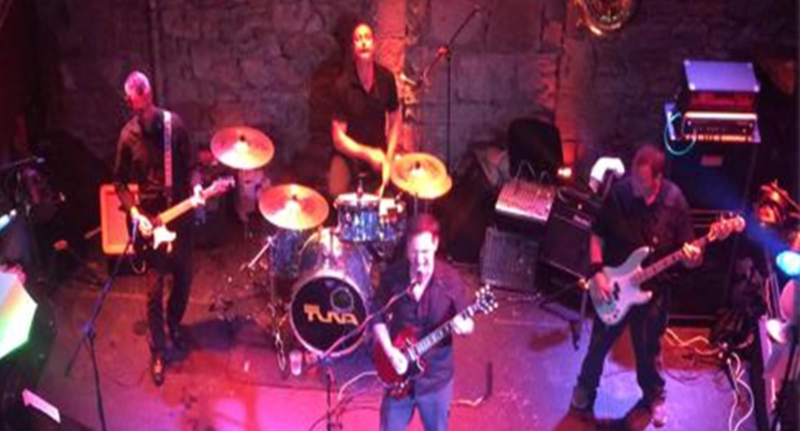 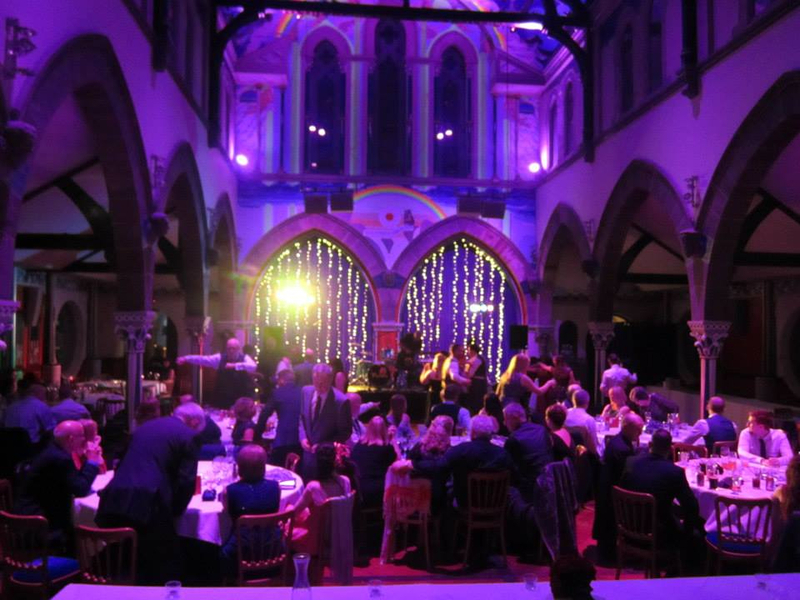 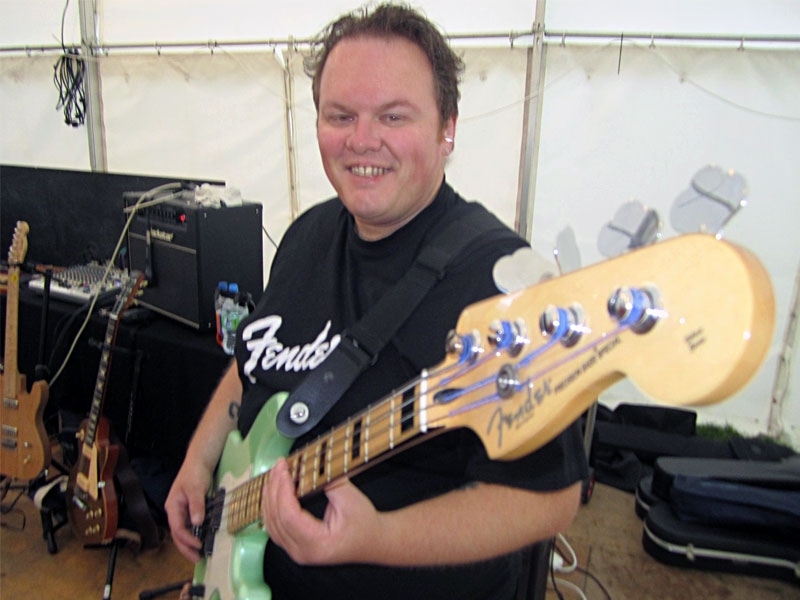 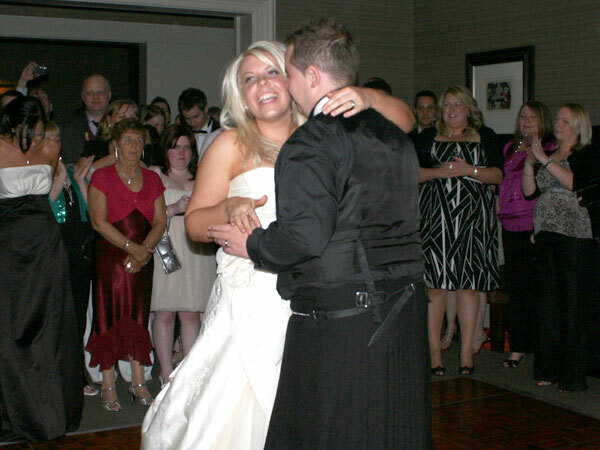 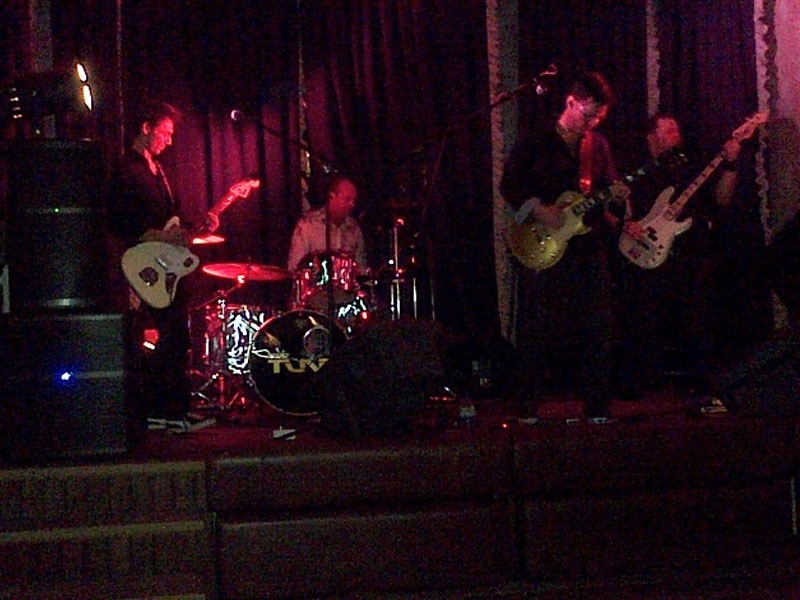 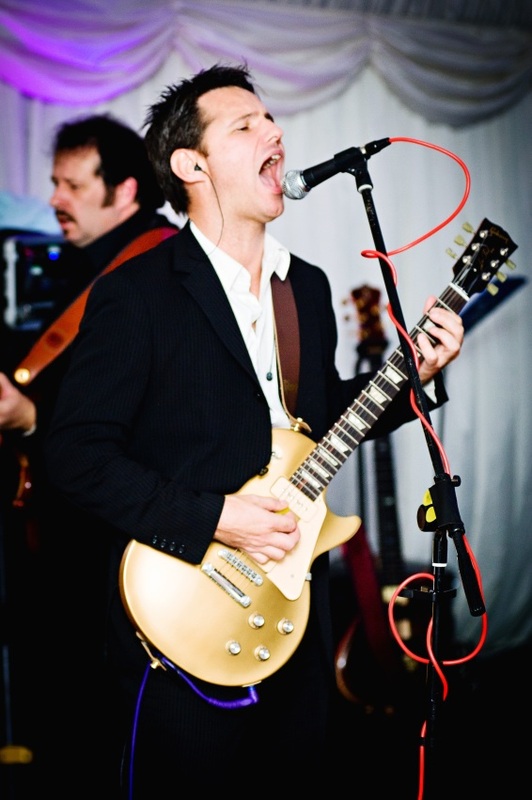 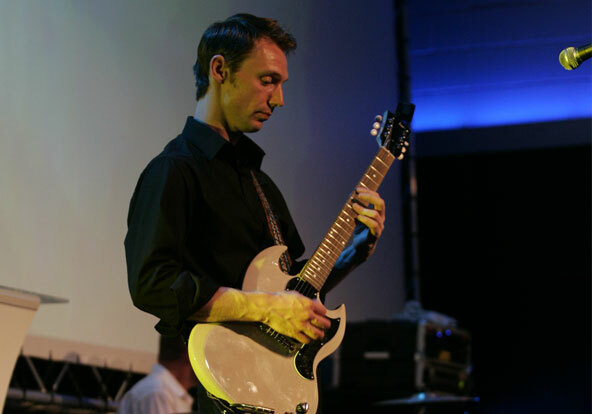 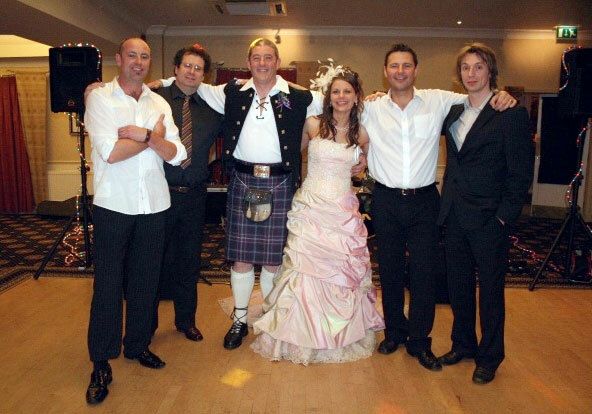 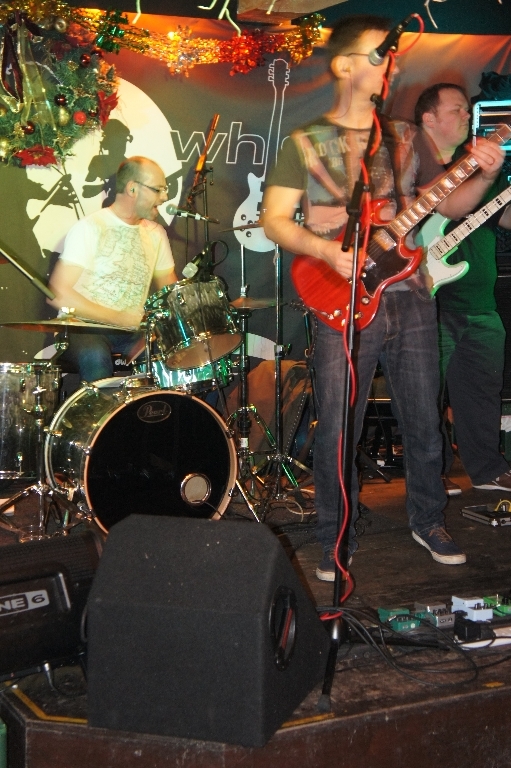 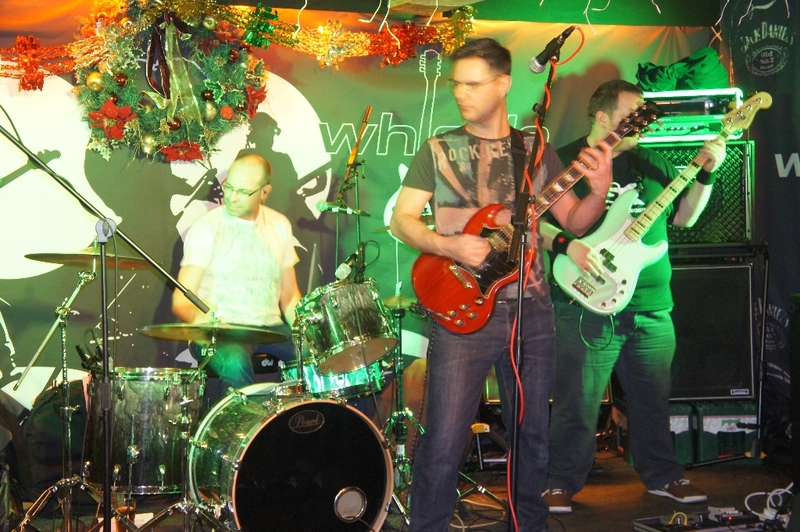 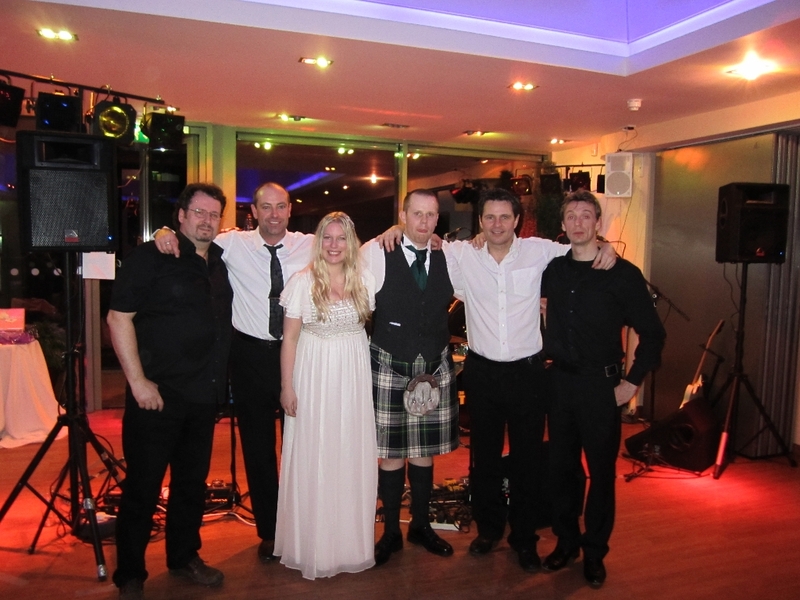 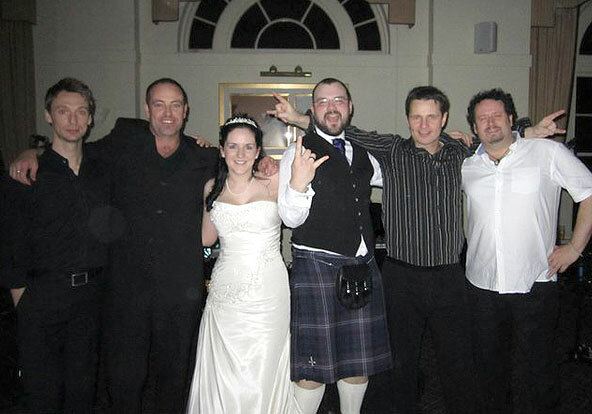 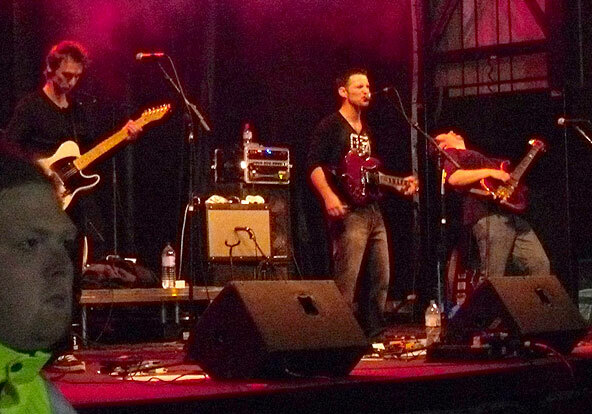 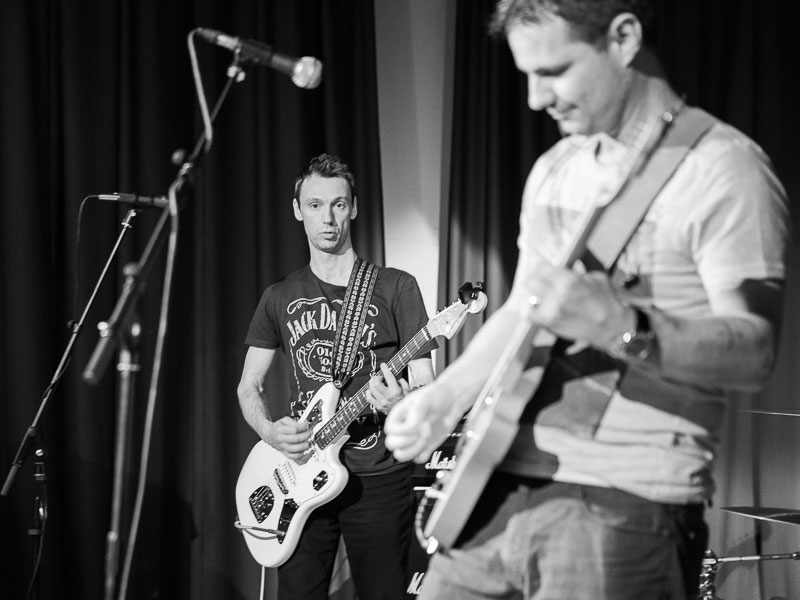 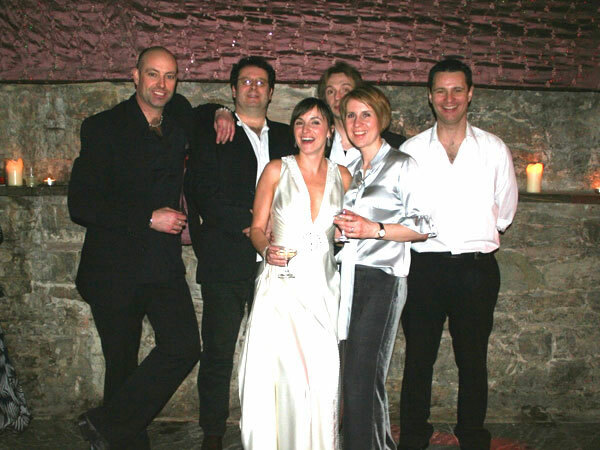 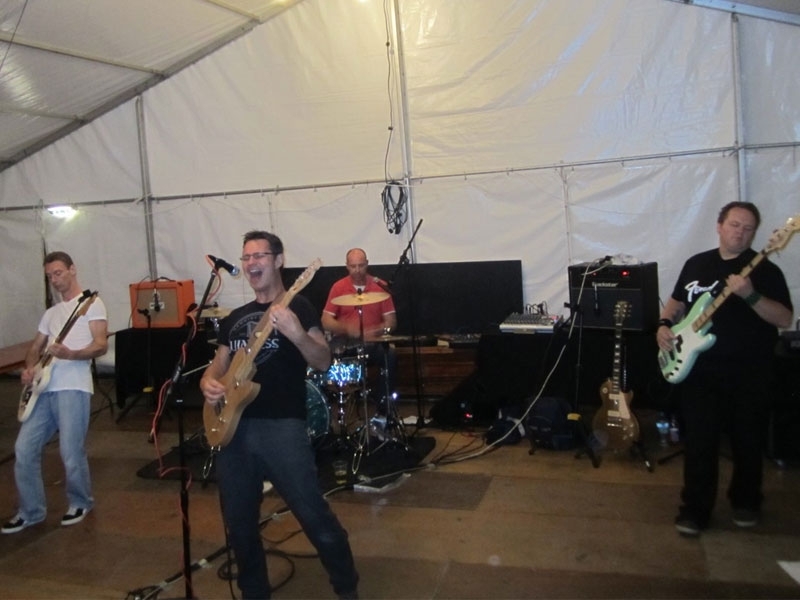 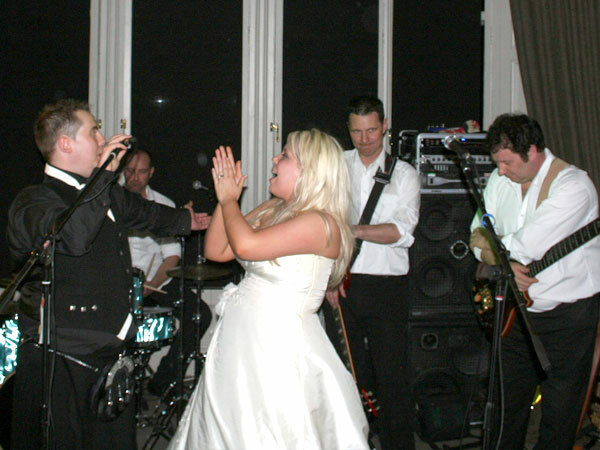 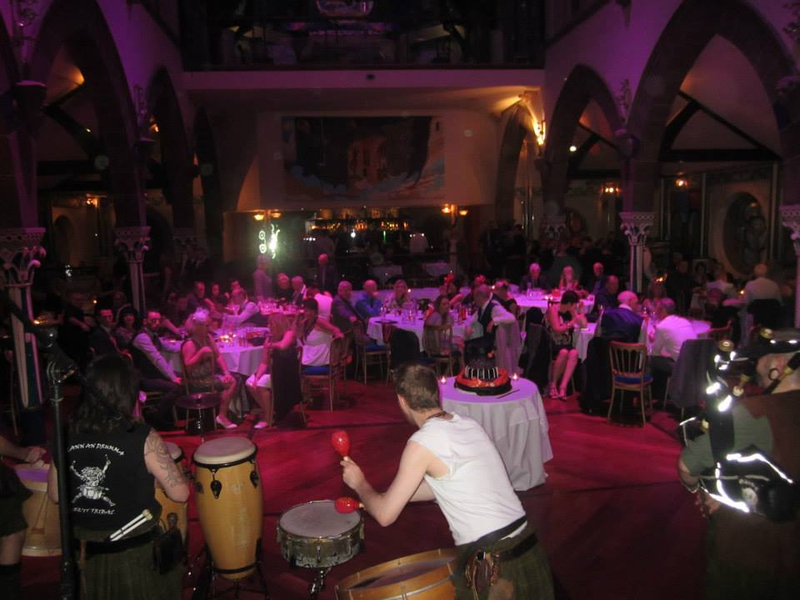 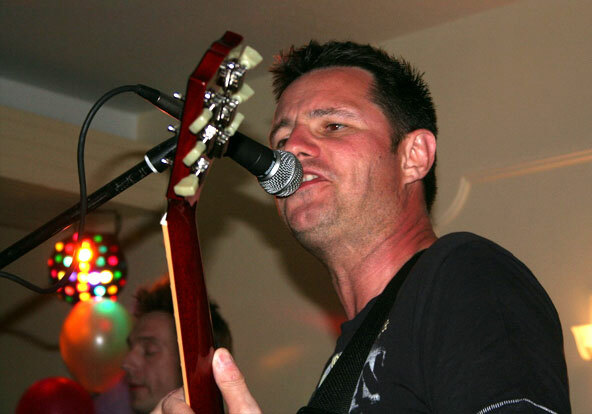 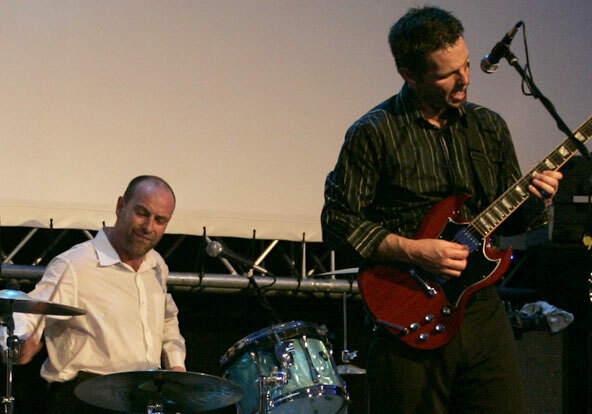 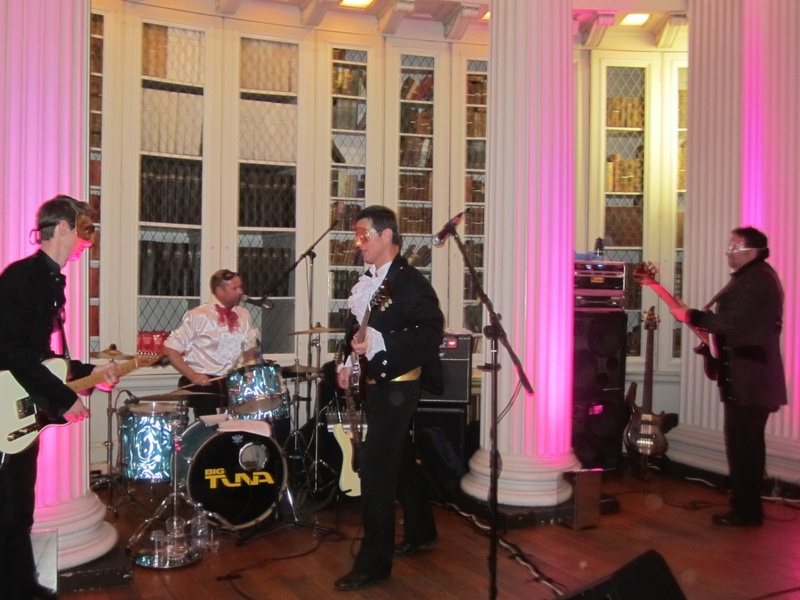 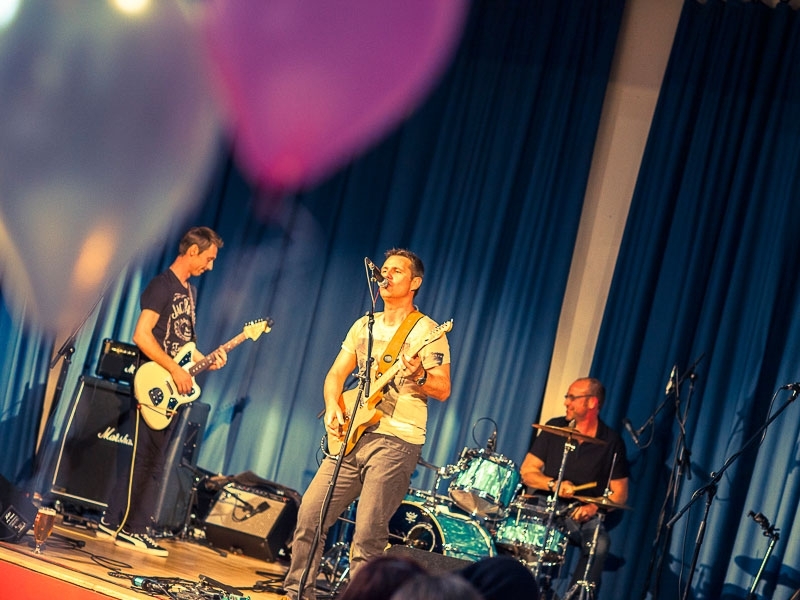 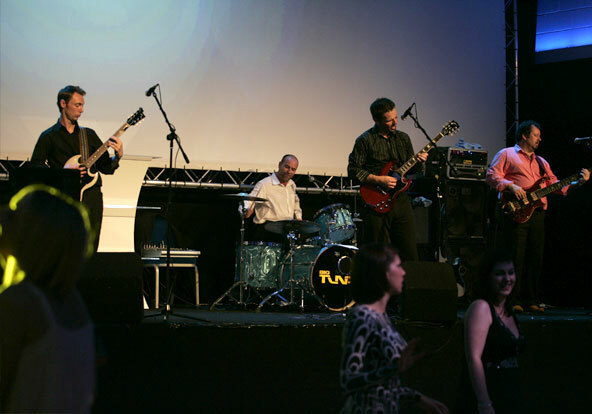 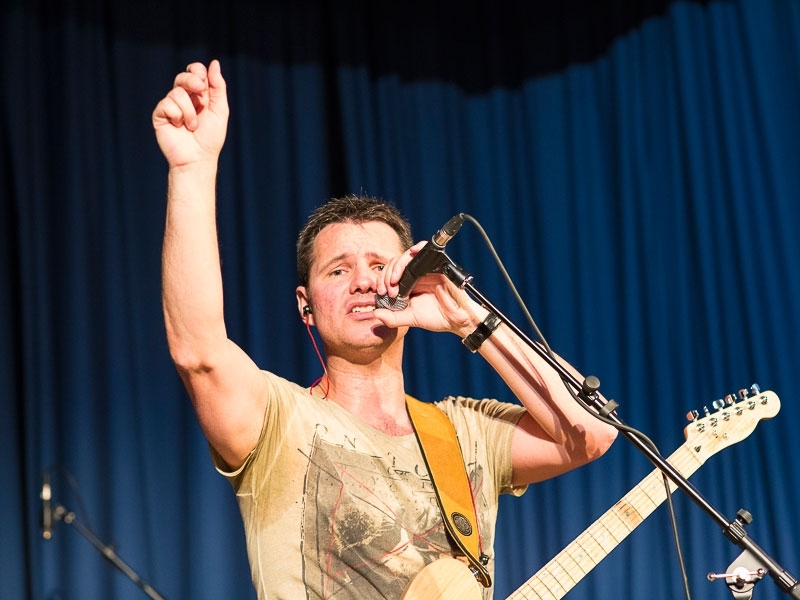 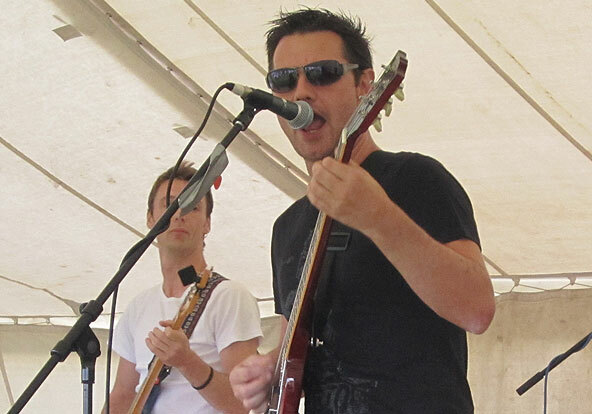 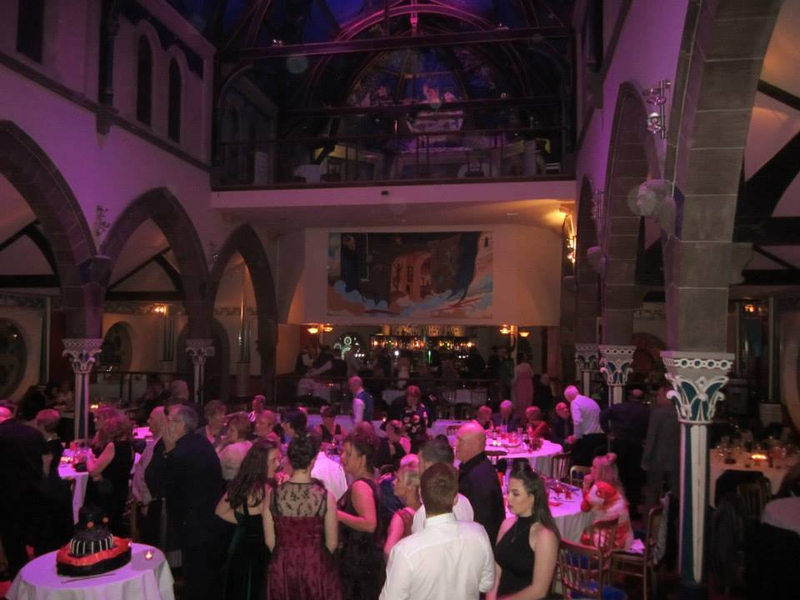 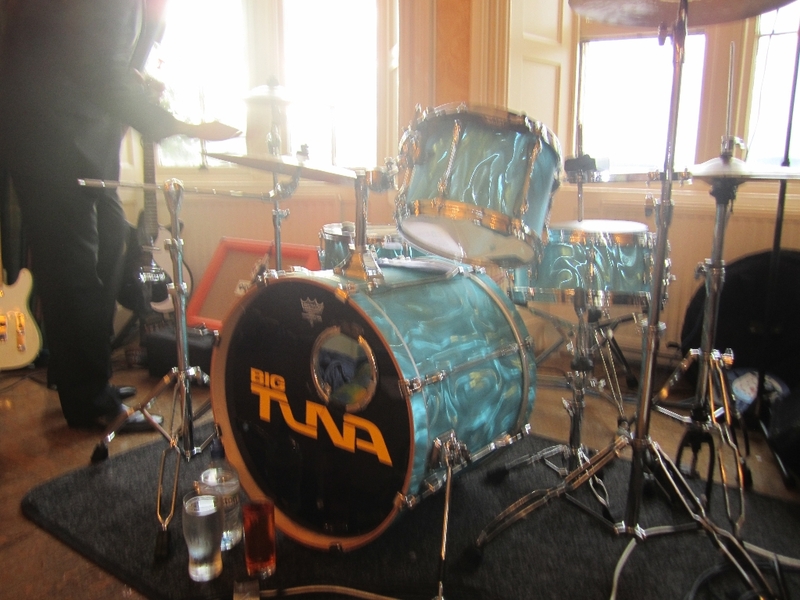 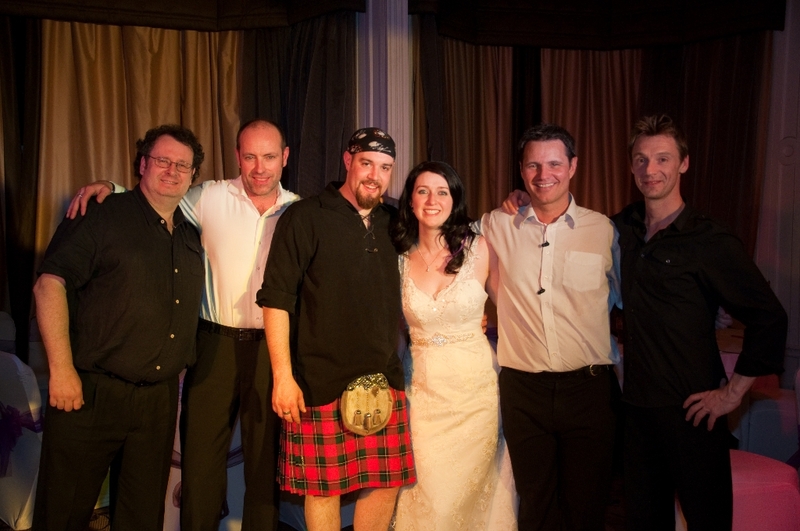 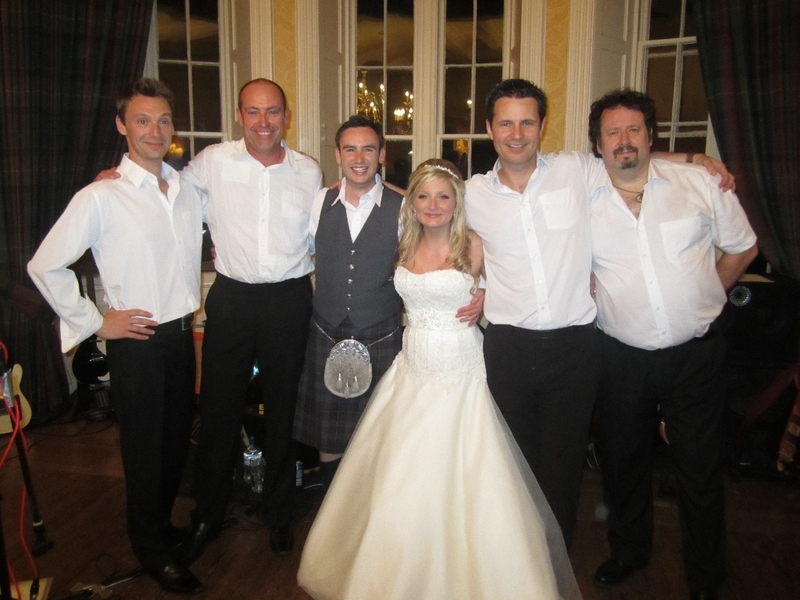 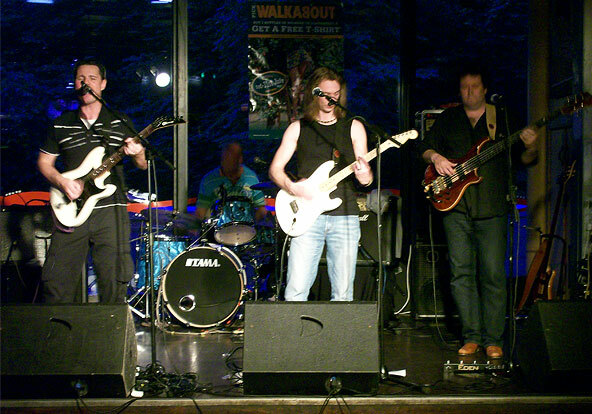 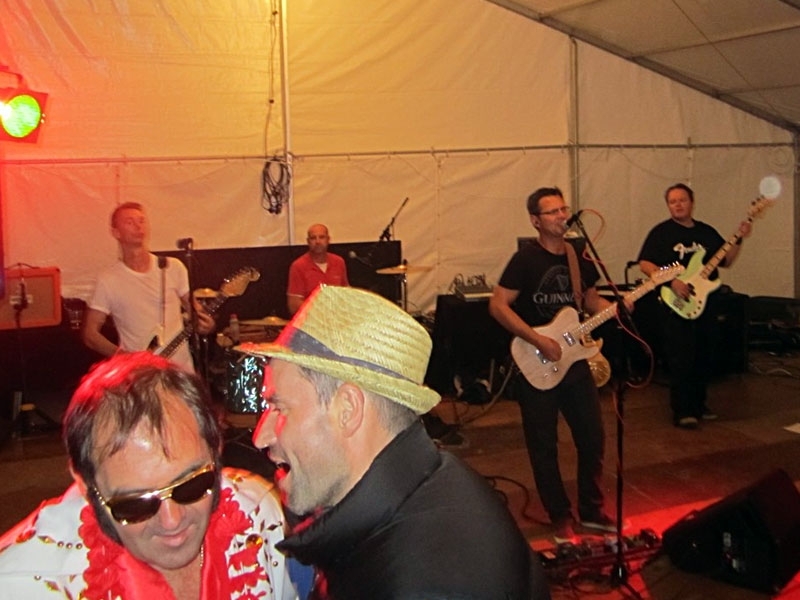 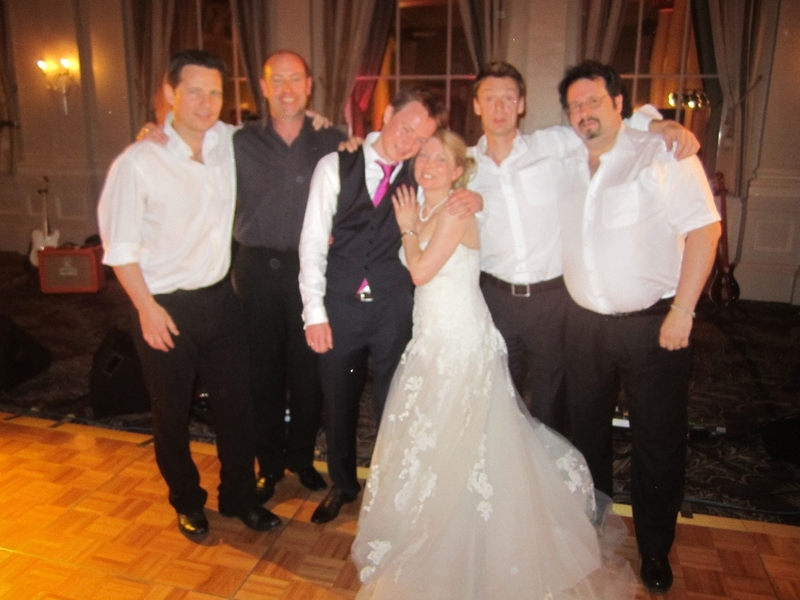 Lots of pictures of us at gigs and weddings from pubs and clubs to mansions and manor houses. 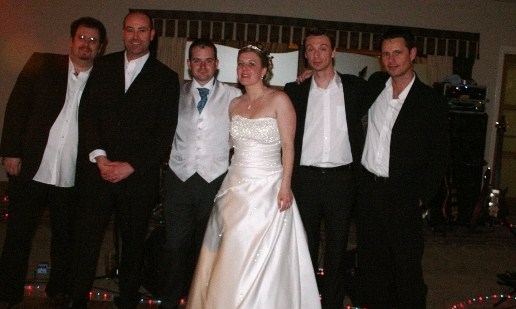 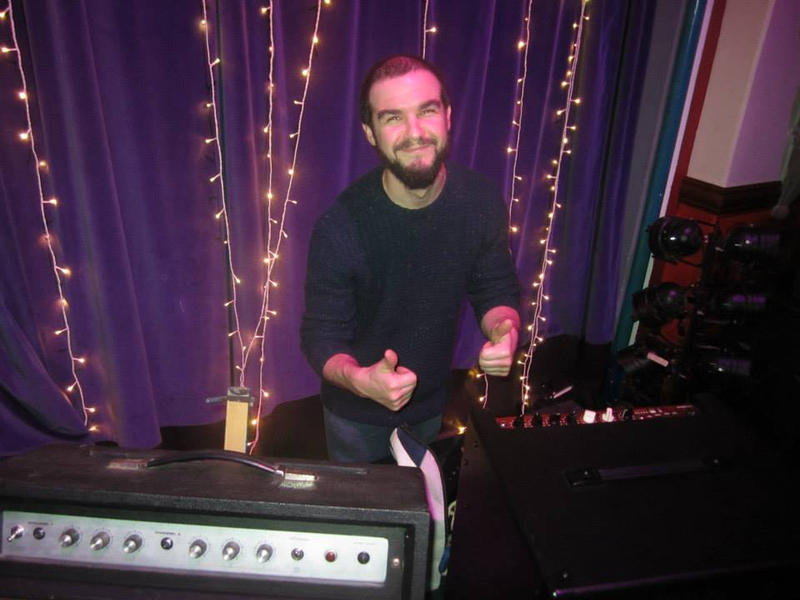 If we’ve missed you out, give us a shoutÂ and we’ll stick your pictures in the gallery.